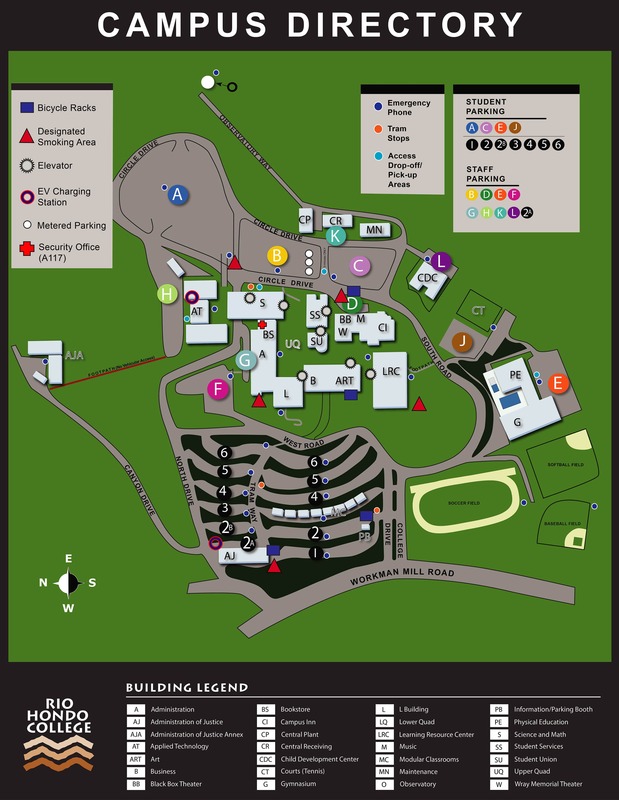 Borrowing privileges are for currently enrolled (in good standing) Rio Hondo College students, CSULA students, and current Rio Hondo College staff and faculty. Most books, CDs, some VHS tapes. 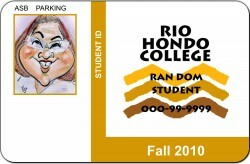 To take a book home or to borrow a Reserve Textbook, you will need to present your Rio Hondo Student ID card OR a government issued ID with your Student ID number OR a government issued ID with proof of registration. You can borrow up to 10 items at any one time. You can keep most books for three (3) weeks. Some testing books only go out for one (1) week. Videos (VHS & DVD) from the Circulation desk are in-house use only (they cannot leave the Library) and are due before the Library closes. Reference books, Reserve books, all magazines, newspapers, and journals are for library use only. Reserve Books are books (and other items) reserved by instructors for their students’ use. They are usually the textbook(s) for that class. You can request these books from the Circulation Desk. Reserve Books stay in the library and can be borrowed for two (2) hours only. There are exceptions allowing students to borrow a book for 1, 3, or 7 days, but these are very rare and only for a couple of classes. Your Class ID number (Engl 101, Math 50, Soc 102, etc.) – all Reserves are shelved by class ID. The name of the book – some classes have only a single book, but others can have up to two shelves worth of them, so the name is very important. The author of the book – and some classes have several different books, all with the same name (Math courses, especially), so an author will help us find the right one. The edition of the book – not always needed, but some instructors only want you using a specific edition of the textbook. Sometimes, we only carry older editions. Check with your instructor on which edition is okay to use. Ask a staff member at the Circulation Desk for a Reserve Book and have the above information ready. Items can only be renewed once and only if someone has not placed a hold on the book. If the item is not overdue, call the Circulation Desk (562-908-3416) and have your student ID number available. You can renew at the Circulation Desk anytime. If the book is on time, you only need your Student ID. If the book is overdue, you will need to bring it in with you and pay the fine before it can be renewed. 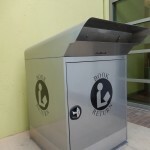 The overdue fines are 25 cents per day, per item. For example, if you have three items out that are overdue, your fines will increase a total of 75 cents per day until they are returned. The maximum late fine is $5.00 per item. If your total fines exceed $10, you will not be able to borrow anything (including Reserves). If you have unpaid fines from the previous semester, you will not be able to borrow anything the next semester until those fines are paid off. 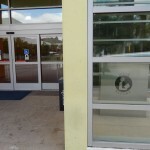 Note that the Library only accepts cash or checks – no credit or debit cards can be used. You pay the cost of a book plus a $10 non-refundable processing fee. If you later find the book (within one year) and return it, we will refund you the cost of the book only. 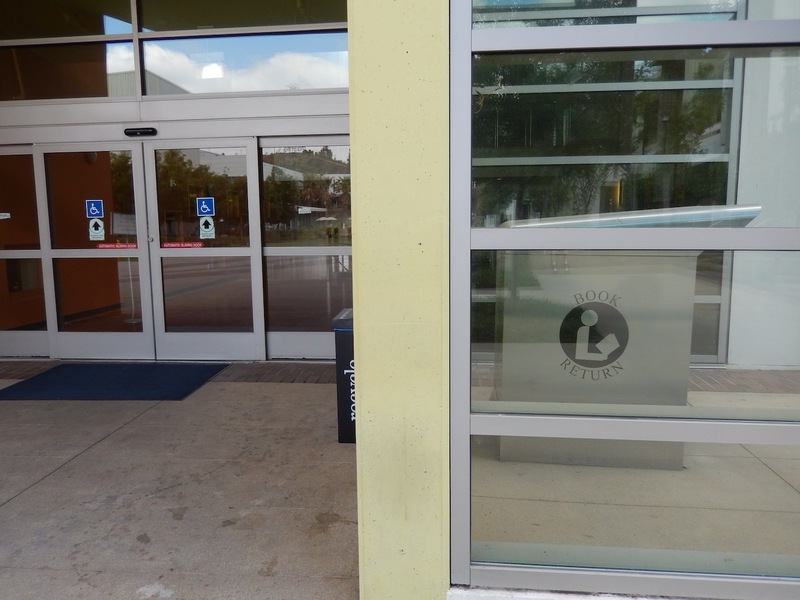 There is a book drop located inside the library at the Circulation Desk. 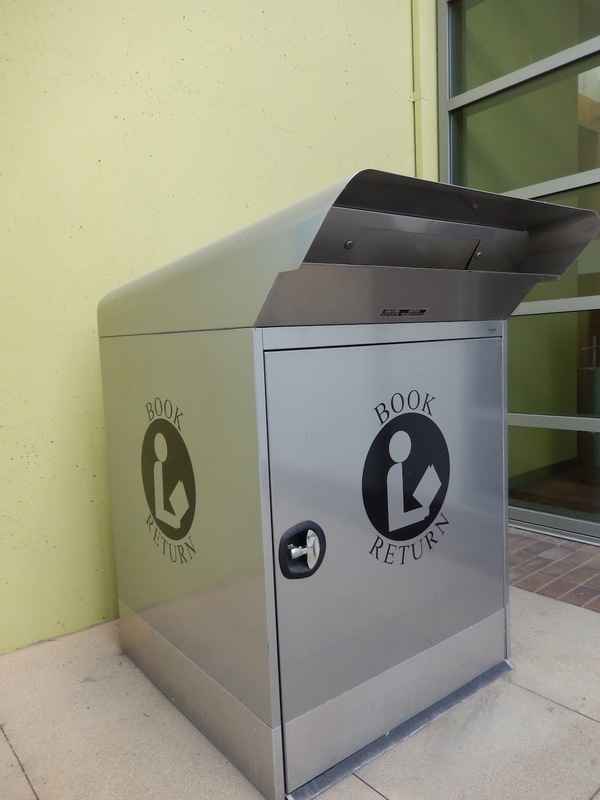 If the library is closed, you can return books in the outside book drop (see picture below).